Cooler Master (aka CM Storm) has been hinting that they have a big announcement to make during Pax Prime this year, but has slyly given n0 clues as to what it may be. 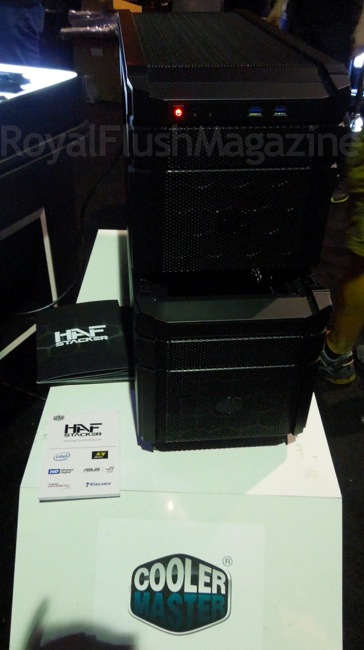 On August 30, 2013 they unveiled the HAF Stacker series of gaming tower casings. 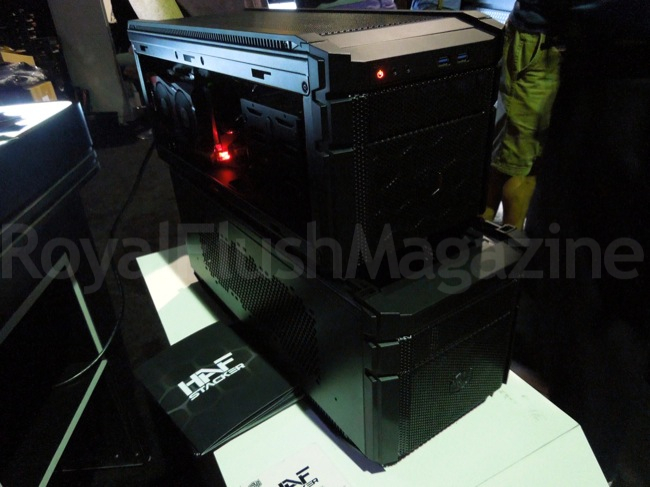 The HAF Stacker is the first stackable mod-tower, intended to promote new levels of customization and expandability in today’s (or tomorrow’s!) 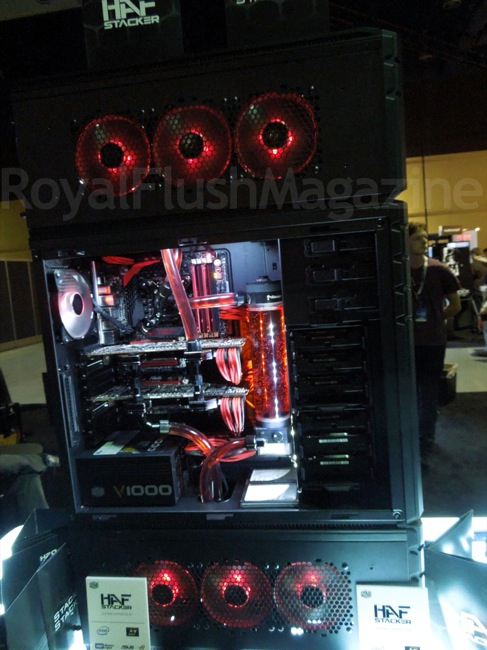 gaming rigs. 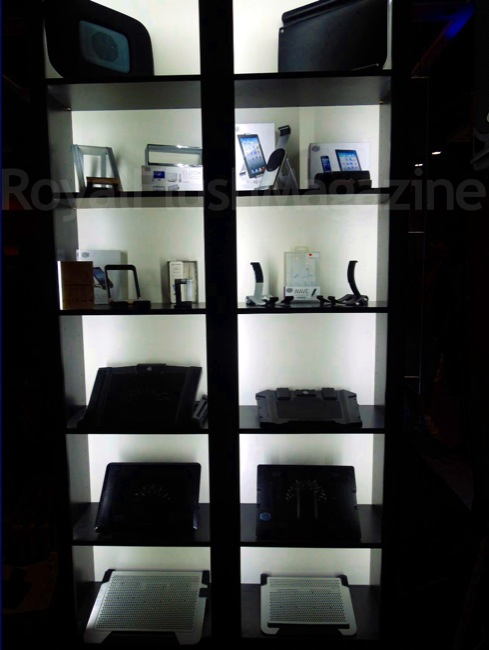 At Pax Prime, we let Rajiv Kothari of Cooler Master give us a live walk-through of Cooler Master’s latest innovation. The M-ITX 915 (the mini tower) will retail at a respectable $69.99 and the 935 will go for $169.99. Pricing that is not half bad for premium PC casing. 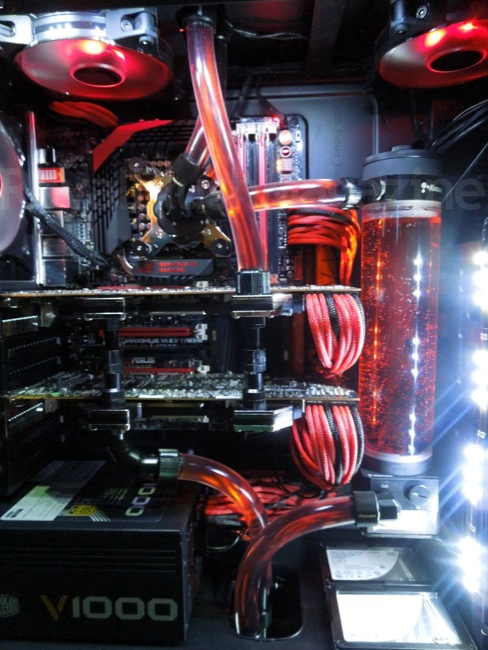 Whether you’re a avid PC-modding enthusiast or a beginner curious about building your first rig, HAF Stacker just may be right down your alley! 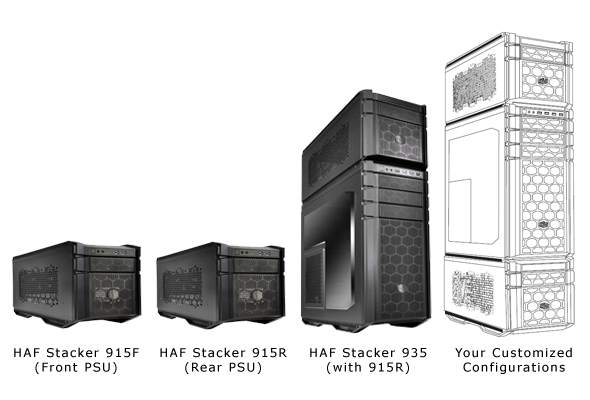 If you’re already sold, and enjoy watching count-downs for your next purchase, you can follow HAF Stacker’s release here. 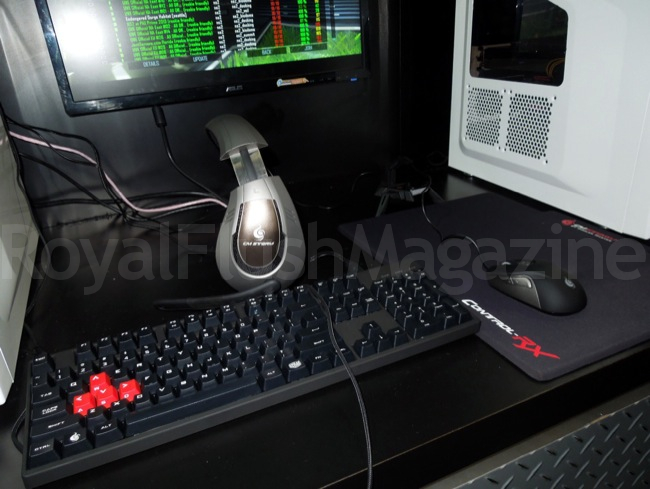 And here are some extra pics we took at Cooler Master’s booth!